Passages is a ZeroOne movement journey through your life. An opportunity to let go of some old baggage and become creative with the gifts and wounds you’ve gathered along the way. So much is beyond our control! 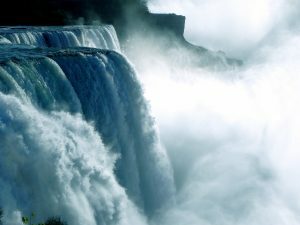 Ancestral imprints and DNA, cultural forces, the vast current of life — we are truly a tiny droplet in a mighty waterfall. Yet we have consciousness, and creativity: a moment of choice that shows up within us over and over. We may not be in control of the waterfall, but we do get to choose how we dance within it. Turn and face the story of your life all the way back to your beginnings. We will retrace our steps steadily back through time, through adolescence and childhood to birth and conception, acknowledging the wounds and gifts we received along the way, respecting the presence of our death that has travelled alongside us as a constant companion. ZeroOne movement practice and enquiry opens the door to surrender to life and reclaim forgotten parts of ourselves. Strengthened by that which has remained whole and healthy since the beginning, we move forwards once again to dive into creativity and vision for a future that genuinely has something to offer the world.